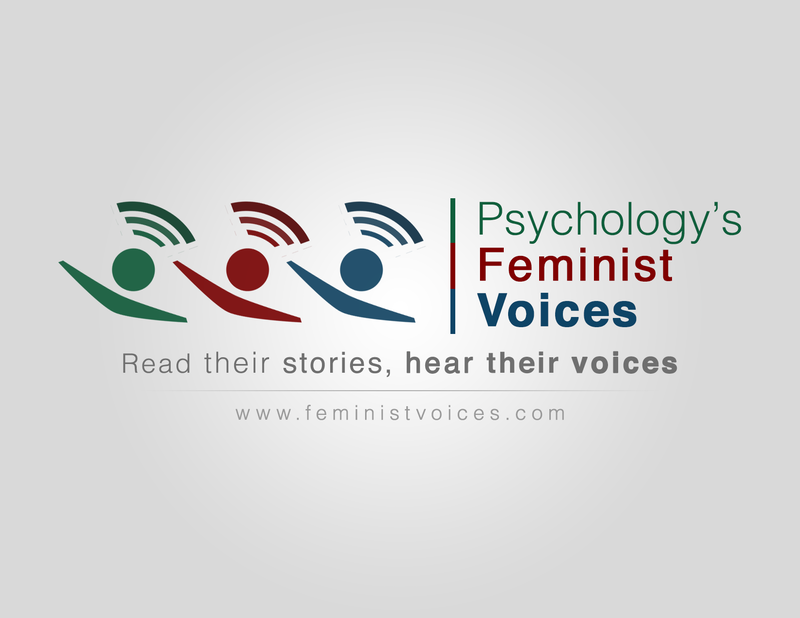 Psychology’s Feminist Voices is a multimedia digital archive of the relationship between feminism and psychology and the history of women in psychology. In this project I work with a dedicated team of students and collaborators to conduct oral history interviews with feminist psychologists, write profiles of these psychologists and of earlier women in the history of psychology, create teaching resources and videos, and mobilize our work through research publications and social media. Our goals are to document the contributions of women psychologists, to catalyze a more socially-engaged psychology that incorporates feminist values, and to promote and mobilize the work of feminist psychologists. Find us on Facebook and Twitter!